Pacific Lagoon Apartments is your home away from home for your stay in Vanuatu. Pacific Lagoon Apartments are located on the water’s edge at the mouth of picturesque Erakor Lagoon. The lagoon is perfect for swimming, snorkelling or kayaking. 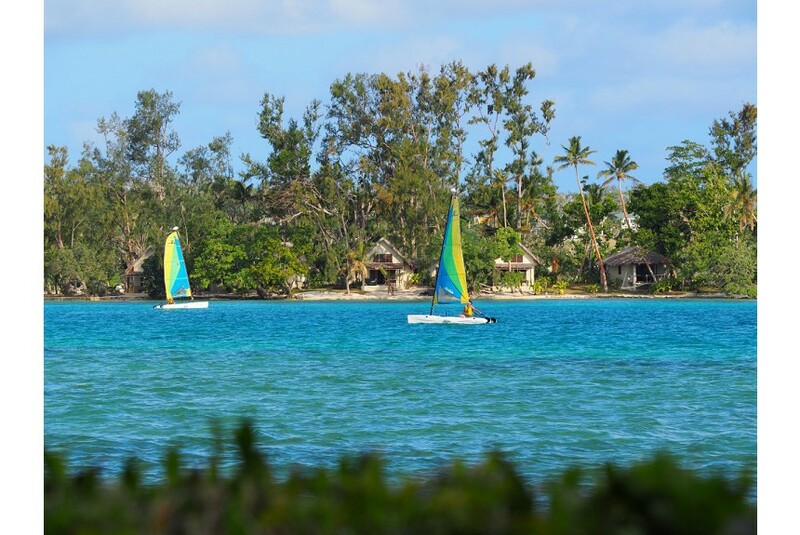 Our Vanuatu Apartments are either absolute water front or in a peaceful garden setting. All apartments have private patios and decks so you can unwind, read a book, have a drink and enjoy the beautiful lagoon views or tropical gardens. Relax by the pool or BBQ with family and friends. Pacific Lagoon Apartments Vanuatu offers the best in a relaxing, waterfront location but has the advantage of being close to shopping, hotels, restaurants and tours.